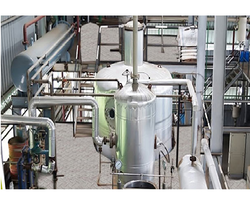 Leading Manufacturer of vegetable oil plant, vegetable oil refinery plant and oil refinery plant from Mumbai. We are manufacturing Vegetable Oil Plant. 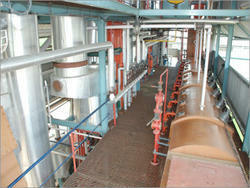 These vegetable oil plants are designed and manufactured by the team of highly skilled and experienced professionals. The in-depth knowledge of our engineers blended with efforts of skilled labors enables us in offering the innovative and fully functional range of vegetable oil plant at most competitive prices. Leveraging on our experience and expertise, we are capable of manufacturing high performing Vegetable Oil Refinery Plant. Known for its robust nature and design, these durable products finds in various industrial applications. Further, the range is highly acclaimed and demanded amongst the national and international clients for their low energy consumption, noiseless operations, and longer service life. We at Sparktech are the forerunner in the industry for introducing advanced distillation deacidification technique (physical refining) in the Oil Refinery Plant. This is an innovative technique introduced that has the capability to totally eliminate the caustic treatment with all its attendant disadvantages. We also hold expertise in manufacturing pressure leaf filtration system that is specially engineered for flow rates. 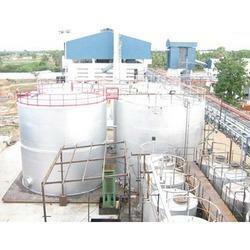 Looking for Vegetable Oil Refinery Plant ?